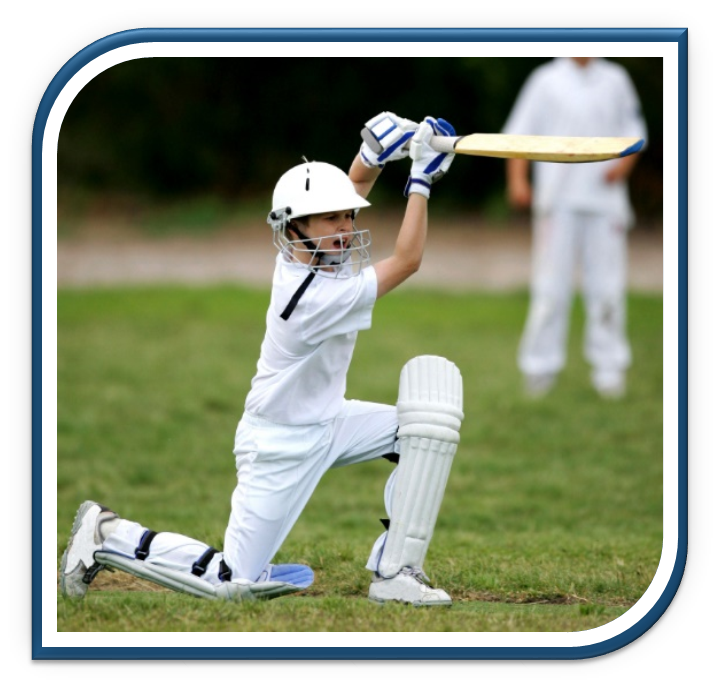 Our Children’s Cricket Sports Coaching Holiday Courses are delivered by English & Wales Cricket Board coaches, on the course kids will work on an exciting range of cricketing children activities throughout the course including bowling, batting, wicket keeping and fielding. Our fantastic and very popular cricket programme has an exciting blend of technical training in the morning and tactical development in the afternoon with games and matches. Not to forget the big hitting and wicket taking Twenty20 games and matches. 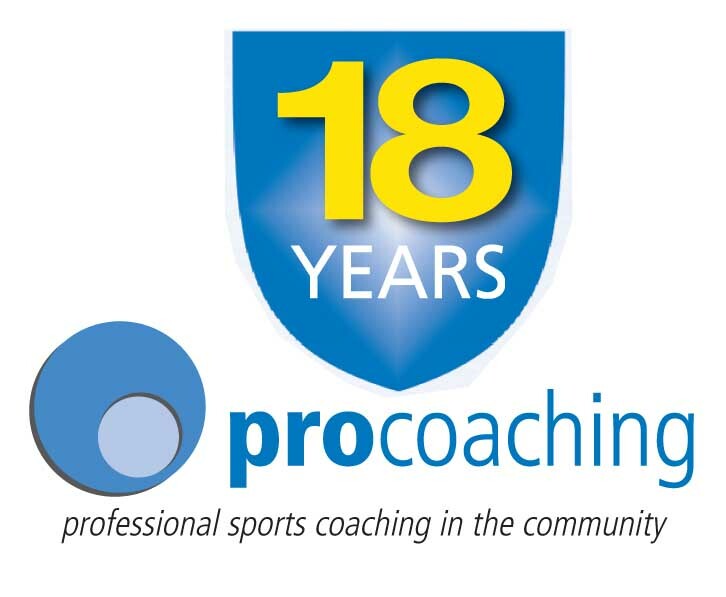 Click here to see what cricket holidays courses we are running near you.